Men are from mars, woman are from ve- あなた know what? screw it! 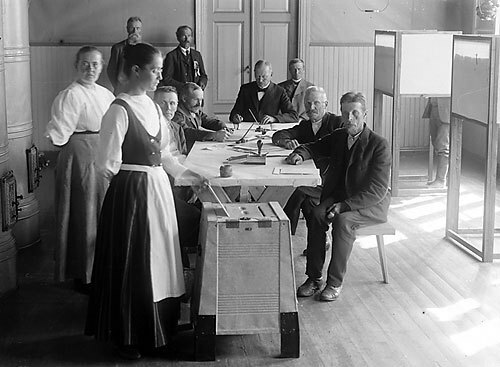 Which European country was the first to grant universal suffrage to its citizens in its 1906 elections?